Design, manufacture, installation, commissioning and maintenance of electrical equipment in the field of medium and high power drive and control systems, safety automation and cable transport. 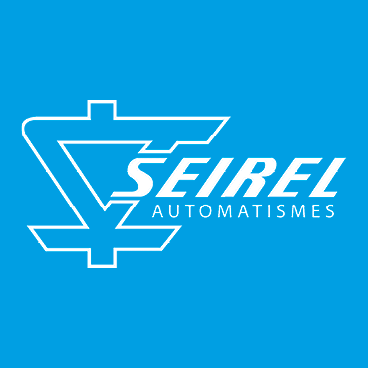 SEIREL, reputed as a fundamental player in its sector, has perfect knowledge of the essential norms and safety requirements. Its organisation and teams are specifically designed and trained for the particular requirements of this sector. The “Maintenance and Service” activity ensures that installations are optimised, providing a high level of service and control of overall operating costs for customers.